The U.S. ambassador to Germany told car bosses that President Donald Trump would suspend threats to impose tariffs on cars imported from the European Union if the bloc lifted duties on U.S. vehicles, the newspaper Handelsblatt reported on July 4 citing people present at a meeting that day in the U.S. embassy in Berlin. 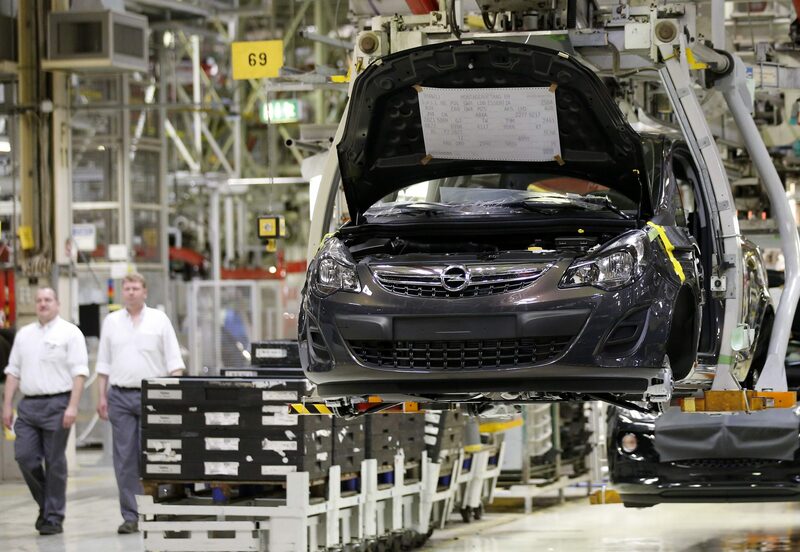 During the meeting, Ambassador Richard Grenell told executives from Daimler, Volkswagen and BMW that in exchange Trump wanted the EU to annul the 10 percent levy that it currently imposes on U.S. cars imported to the bloc, the report said. Trump threatened last month to impose a 20 percent import tariff on all EU-assembled vehicles. Handelsblatt said the chief executives of Daimler, BMW and Volkswagen – Dieter Zetsche, Harald Krueger and Herbert Diess respectively – attended the meeting. Shares in BMW, Fiat Chrysler, Daimler and Volkswagen were up 4.4 percent, 4.2 percent, 3.6 percent and 3.2 percent respectively at 0905 GMT on July 5.